Uber is becoming an increasingly popular form of transportation. Many people find that taking an Uber in California is easier and more affordable than taking a taxicab. There are as many as 3 million Uber drivers across 600 cities, and that number is continually growing. With more and more people choosing ridesharing instead of trying to navigate traffic themselves, the number of people who are in an accident involving an Uber driver is increasing. 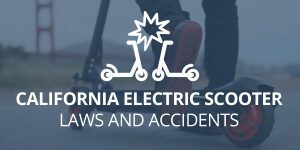 This involves both people who are passengers in an Uber, as well as people who are drivers, bicyclists, or pedestrians that are in a collision with an Uber driver. 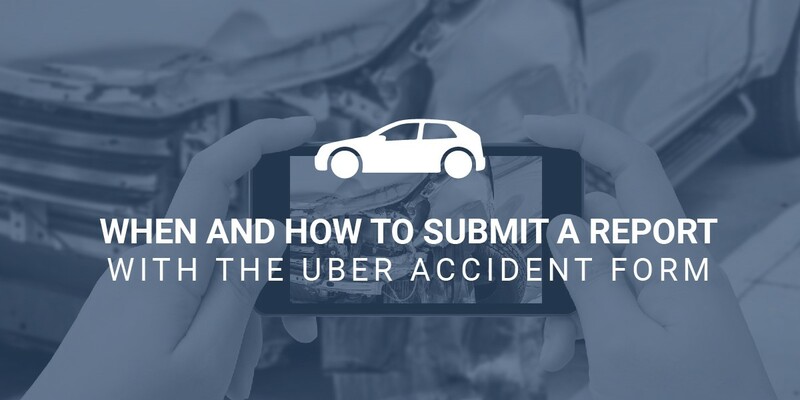 It’s important to know when and how to submit a report using an Uber accident form if the situation presents itself. It’s convenient to be able to get a ride at the push of a button, but there are some risks to keep in mind. Uber drivers use their own vehicles which are ten years old or younger. Drivers are only required to have a standard license for at least a year. Uber drivers rely on the use of an app to find out where potential passengers are, which means there is a good chance they are distracted a large portion of the time that they are driving. If you are a passenger in an Uber that is involved in an accident, report the accident to Uber. You can do this by calling Uber, using a computer, or by using the app when you are asked to rate your ride. Passengers can report the accident using the Uber accident form but aren’t required to do so. You can also report the accident using the help setting on the app. Uber will contact you once you have reported the accident using either of these methods. You will also hear from Uber’s insurance company. Uber does provide great insurance coverage for passengers, but will not automatically admit they are liable. If you are riding in another vehicle that collides with an Uber vehicle, or if you own a vehicle that is in an accident with an Uber vehicle, you will need to fill out the Uber accident form. This can be found on Uber’s website. You should also fill out the form if you were hit by an Uber driver as a pedestrian or bicyclist. Submitting the form doesn’t guarantee that Uber will accept liability for the accident. Once your information has been received, Uber and their insurance company will contact you. When Should You Fill Out the Uber Accident Form? It goes without saying that if you or anyone else is actually injured in an accident, immediately seek medical attention. 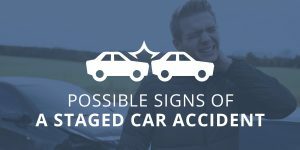 Whenever you are involved in any type of accident, injured or not, the other immediate thing to do is call the police so they can take a report. Then, as soon as you can, have a doctor evaluate you for any possible injuries that may not be apparent right away. The Uber accident form should be filled out as soon as possible after the accident. There is no benefit to delaying taking this step, and the longer you wait, the more risk there is that you might forget important details. If you have been injured in an accident involving a driver of an Uber, keep in mind that while Uber has a $1 million policy to cover passengers, drivers and others that are injured in an accident involving this ridesharing service, it’s not uncommon for Uber to deny claims. 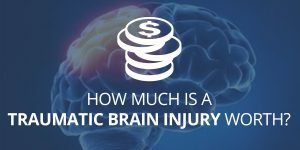 It’s a good idea to contact an expert personal injury attorney to be sure your interests are protected and you obtain the compensation you deserve. Contact Megeredchian Law using the form on this page and one of our lawyers will get back to you soon.